Built from 1855 to 1872 , initially used as a female immigration depot in 1855. 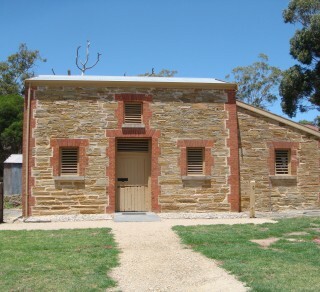 The Heritage-listed Courthouse complex (with cells, stable and police residence) was built from 1855 to 1872 and stands in a picturesque setting by a creek.The Museum is an authentic Courtroom with displays, and family and district records available for research. Groups can enjoy a guided tour and possibly an entertaining courtroom re-enactment (bookings essential) The grounds are a popular venue for outdoor weddings and community events. The stables behind the courthouse now house the Slate Museum, the only one of its kind in Australia.The complex built from 1855 to 1872, was initially used as a female immigration depot in 1855 before the Police and Court moved in. After it closed in 1929 it gradually fell into disrepair before being restored by the National Trust and re-opened to the public in 1970. The Courthouse and grounds provide an intimate setting for informal weddings and photography. Open 1pm to 4pm, monthly, on each First Tuesday, and every Sunday. Not Open on any such day when the temperature is over 35C. Groups, outdoor Weddings, other times, by arrangement. 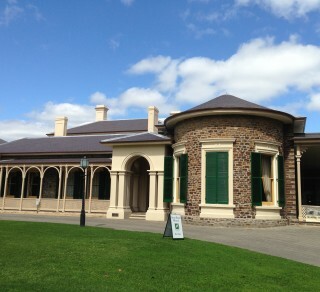 Mock trials are sometimes held at the Willunga Courthouse Museum. at the Willunga Courthouse Museum. Beautiful grounds and unique building perfect for your wedding. Willunga Branch – Willunga North Heritage Walk. Built by Adelaide architect Eric McMichael from plans drawn up in London in 1937. The nature reserve represents the natural, pre-European landscape of Willa-ungga (place of green trees). 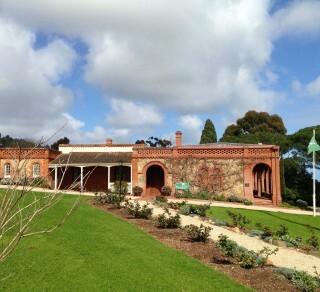 The Willunga Slate Museum is part of the old Willunga Courthouse and Police Station complex. 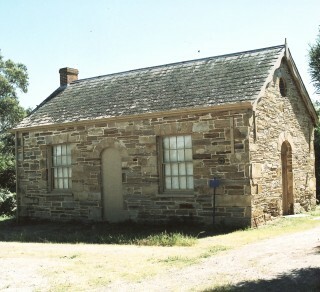 State Heritage listed single-gabled schoolroom built of local freestone, roofed and floored with local slate.